A few small extra touches in a user interface can really endear your app to end users. Case in point: local business recommendation app Yelp is hiding a little something in its slide-out menu that isn't exactly necessary in a technical sense, but it should put a smile on the face of anyone who happens to discover it by accident, like Google+ user J.J. Valenzuela did. 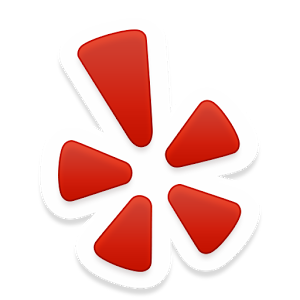 To see what we're talking about, download Yelp from the Play Store, open the slide-out menu, and scroll down as far as you can. Or just scroll down in your web browser, because we've turned it into a handy GIF. Why a dinosaur? Why an elevator? Who knows. This is probably just a little pet project of someone on the Yelp development team. But we're happy to see it.